With access granted to suite, loge box and founders rodeo box holders, the North Club is the most exclusive premium space available at Dickies Arena. The high-quality finishes, upscale décor and world-class service contribute to the elegant ambiance of the space. Whether you are interested in closing an important business deal with the help of a chef-prepared, fine-dining experience or enjoying a relaxed beverage with close company at the high-end bar, the North Club is sure to provide you and your guests with top-notch hospitality.  For more information on club seat availability and pricing, please contact McKinzie Smith at msmith@dickiesarena.com.